Decorate your child’s bedroom with these gorgeous 3D colour wooden Dip Letters. Please note price is per letter. Type in the name or word you wish to order in the allocated text box and be sure to select the right quantity of letters for your word or name. 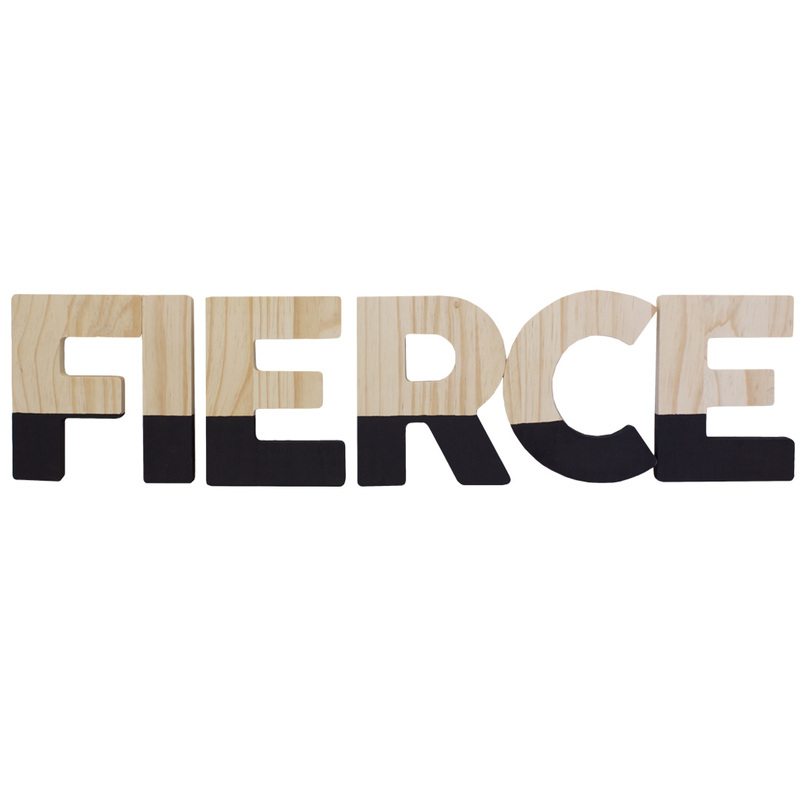 Each wooden letter features a 3D cut shape dipped in the accent colour of your choice. Adding letters in a bedroom is an affordable décor choice and is loved by all. Please note price is per letter. Type in the name or word you wish to order in the allocated text box and be sure to select the right qty of letters for your word or name.